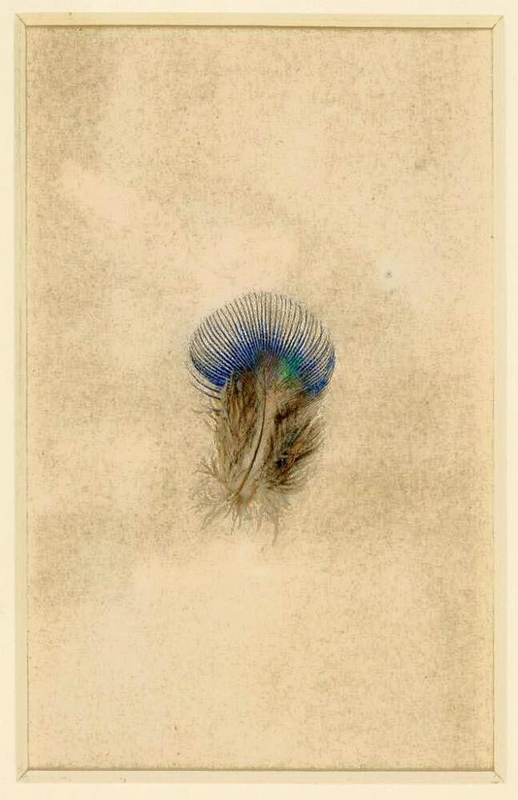 John Ruskin searched passionately for beauty in the world around him. He explored nature from the smallest pebble to the mightiest landscape and examined art from the daintiest brush stroke to soaring architectural structures. 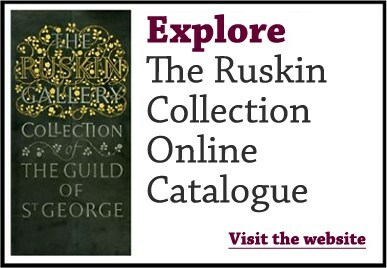 Ruskin created this collection. Through it he hoped to inspire us all to discover and engage in the world’s extraordinary splendour. Ruskin always intended that this eclectic collection should be used as an inspiring and creative tool. He amassed the manuscripts, minerals, watercolours and drawings to reveal connections between nature and art, and to encourage the inventiveness of artists and craftsmen. Most importantly, he wanted it to open our eyes to beauty in the everyday world. For over 40 years, Ruskin travelled widely across Britain and Europe, seeking out beauty to observe, draw and write about. Closer to home though, England’s manufacturing cities expanded and became wealthy, whilst their workforces lived in poverty and grime. Workers had little to inspire them. Ruskin set up the Guild of St George to counter this imbalance and founded a museum specifically for Sheffield’s workers. Sited at Walkley, just outside the city centre, visitors could escape the smoke that surrounded them and immerse themselves in nature and art. The Collection was later housed at Meersbrook Hall, and later still in the Ruskin Gallery in Norfolk Street, before finding a new home in Museum Sheffield’s Millennium Gallery. The permanent Ruskin Gallery there displays a changing selection from the collection each year. The Guild’s collection is cared-for and curated by Louise Pullen at Museums Sheffield, and items from the collection are frequently loaned to exhibitions around the world. More than a thousand works from the Collection can be viewed online via the Museums Sheffield website. Browse some items from the collection here. More will be added shortly. Each year, there are changing displays in the permanent gallery to highlight particular strengths and themes within the Ruskin Collection. Open free to all. As well as the permanent gallery in Sheffield showing a changing selection from the collection, items are often lent to exhibitions nationally and overseas.